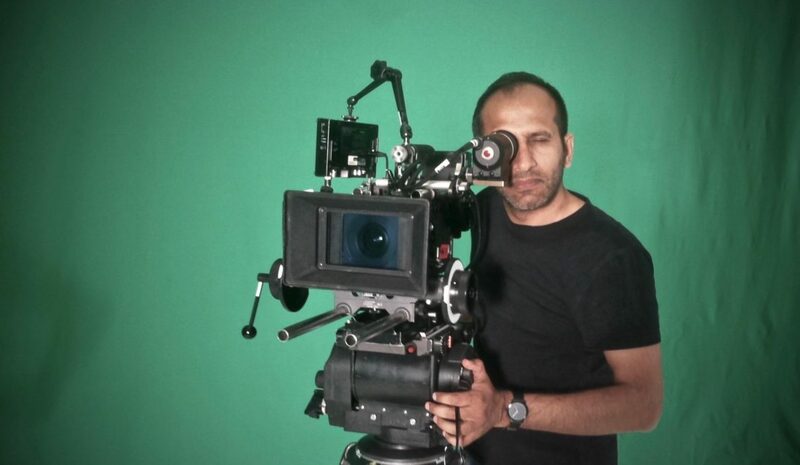 This is an interview with Adnan Hemani, a professional cameraman who has worked on various shorts, feature films and ad campaigns. Among his many customers are BAA, Ford and Edexcel. Adnan and I also worked together on one feature film and a short film project. One day I decided to talk to him about his cinematic experience. I was curious to know some of his approaches as a cameraman on set, as well as his own insight into cinematography. I have selected 3 strategies from our conversation to share with you. Tip 1. Always visit the shooting location in advance with the script in hand and accompanied by the director / producer. That way, you will be able to identify any technical issues ahead of time, not on the day of filming. That will reduce stress and maximise time efficiency. For instance, imagine that you are filming a night scene during the day. In that case, you have to be able to control the light as well as check where all the power outlets are and what wiring you will need. Tip 2. Attend the rehearsals. This will give you an idea of the height of each character, the moves and the positions they can take on the set on the day of shooting. This will give you a very valuable insight into where to position and move your camera on set. For example, you may decide to shoot a continuous sequence in a single shot, called a long take, instead of breaking it down into shots that may require multiple camera sets. Always remember that a new camera position takes time to set up and your ‘talent’ – the actor or actress, may get bored due to the waiting, which in turn can affect his/her performance. That’s all folks! I hope you have enjoyed this short conversation with Adnan Hemani and that his tips can be useful in your future projects. This is a post by Jorg Wagner – filmmaking tutor at Morley College. 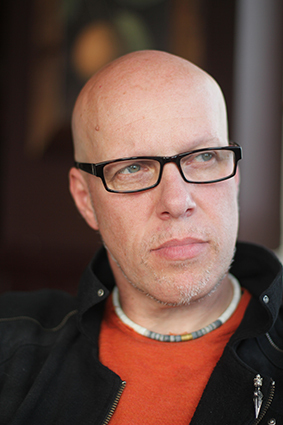 Jorg is an award winning filmmaker Inspired by the original work of filmmakers such as David Lynch, Tim Burton, Alfred Hitchcock, Lucrecia Martels, Werner Herzog, and Steve McQueen among others. In the field of journalism his influences are the pioneering and innovative works of Kevin Sites and David Buckley Gymah. Browse a range of filmmaking courses starting soon at Morley College!